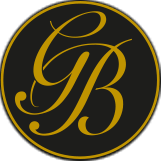 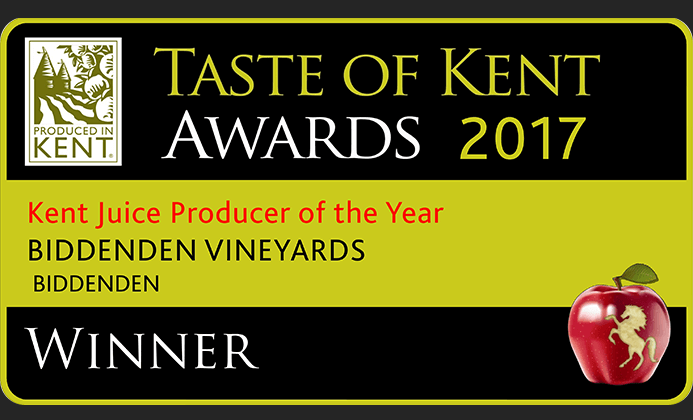 Biddenden Vineyards has made it though to the final 3 in all three of it’s categories in this year’s “Taste of Kent Awards”. 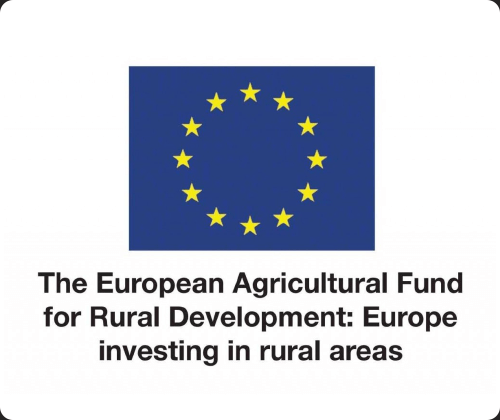 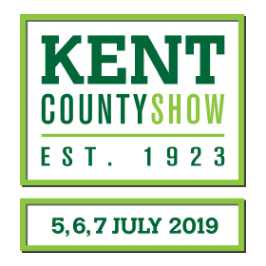 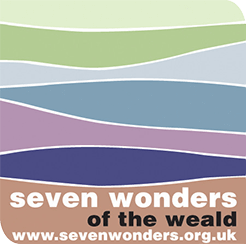 The awards, which are run by Produced in Kent are voted for by the public, with the 3 products receiving the highest votes making it through to a final judging panel. 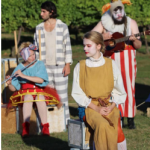 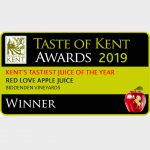 Biddenden Vineyards was eligible in the “Best Kent Wine”, “Best Kentish Cider” and “Best Juice Producer” categories, for which they have reached the judging panel in all three. 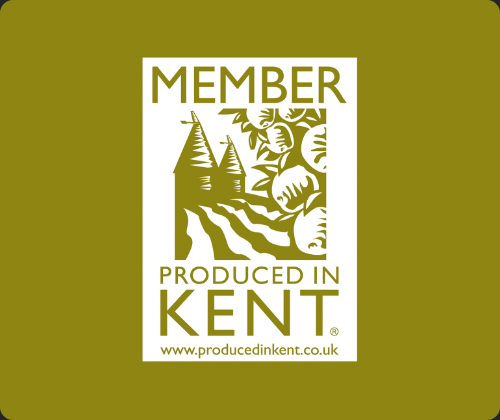 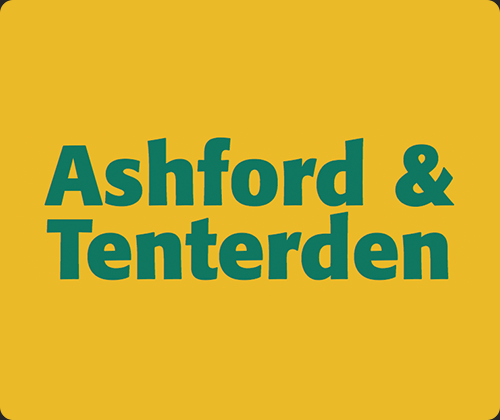 The products which will go through to the judges will be Biddenden Strong Kentish Cider, their full range of Biddenden juices and newly re-launched Clearly Juices along with Biddenden Ortega which will be defending it’s current title as Best Kent Wine.